Coffee is technically one of the world's favorite drugs, and, much like any other type of addict, coffee drinkers are always in pursuit of a new buzz. The popularity of third-wave coffee houses, local food movements, and sustainable farming has led to a whole new crop of caffeine dealers. 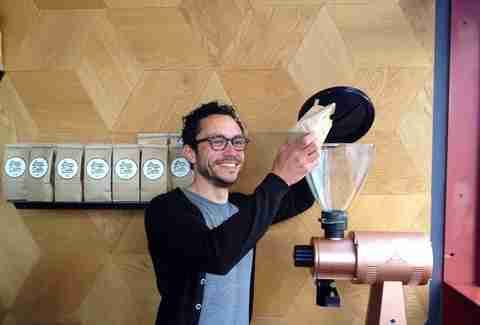 To highlight these intrepid roasters, we've compiled a list of the 15 best coffee roasters that launched in 2013 and 2014. 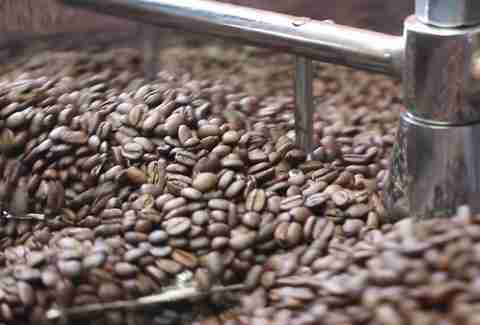 Despite being local upstarts, most of these roasters sell their wares online, so don't hesitate to click through and browse the most current beans. The bean: Gatuyaini Nyeri Kenyan, an exceptionally complex and acidic coffee with notes of cherry, plum, grapefruit, and raisin. 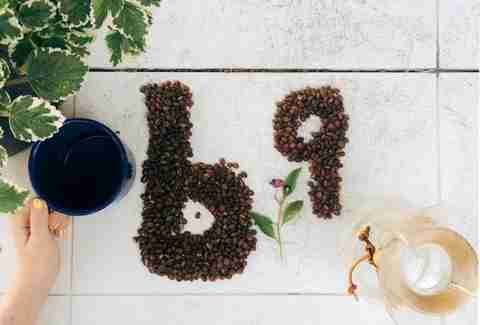 Bar Nine operates out of a 3,400sqft warehouse that houses not only their roasting operation, but a cafe slinging farmers-market brunchables and a forthcoming selection of well-curated retail goods. Patrons can taste the entire breadth of their line on Sundays, when they host a public cupping of their three rotating seasonal offerings and a decaf made by a sugar-extraction process. The bean: Guatemala Finca La Providencia. The volcanic soil around Lake Atitlán gives it incredibly sweet flavors like strawberry, orange, and honeysuckle. 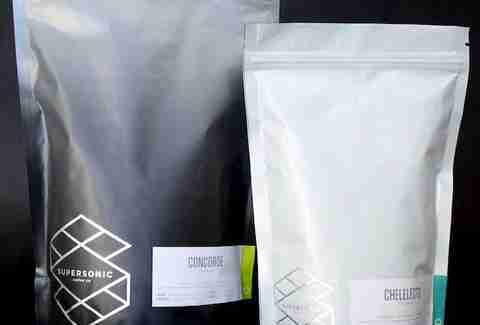 Known locally for slinging espresso from a bike-mounted machine outside one of the 21 best ramen shops in the country, Commonwealth pays their farmers a premium price of up to 75% of wholesale price, and also spares no expense with their meticulously designed custom packaging. The rest of the country has taken notice, and after a year in business you can find them in California, Texas, New York, Missouri, and Utah. 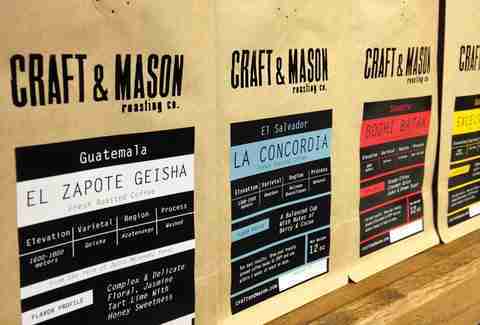 Craft & Mason Roasting Co. The bean: Costa Rica Montero La Patricia, marked by vanilla, pear, almond, and honey. As the farm-to-table movement takes off in smaller cities like Lansing, a rising foodie tide raises all ships. That includes coffee-filled vessels thanks to Craft & Mason, known locally for a nitro cold-brew served out of their cafe at pop-up events, and nationally for a dedication to shipping beans in their freshest possible state. The beans: Ethiopian Amaro Gayo, a super-juicy organic offering that they recommend for afternoon consumption. Founded by a pair of former Longhorn football players (one won the national championship in '05; the other made it to the NFL as a punter for the Seahawks), Forty Acres can be found at local farmers' markets and through a surprisingly cheap monthly subscription service ($20 for two bags!). They're operating on a truly micro scale with just three coffees, but are able to secure beans otherwise limited to larger roasters thanks to a partnership with the startup coffee marketplace Beander. The bean: Ethiopia Yirgacheffe, prepared via traditional Ethiopian coffee ceremony. 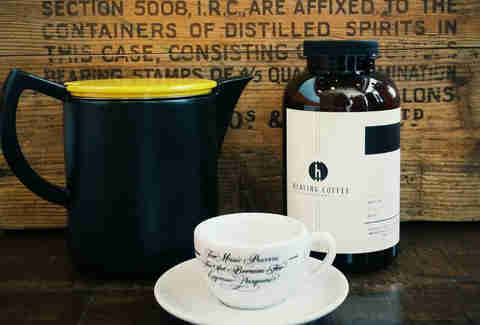 Fittingly located in Los Angeles's Little Ethiopia neighborhood, Healing is a roast-their-own cafe founded by a coffee pro with rare coffee-grading licenses (both arabica and robusta), so quality control is as high as it gets. The guru founder is also sharing her knowledge via a variety of classes, having beans on the counter for customers to smell and offering reservation-only Ethiopian coffee ceremonies. The bean: Brazil FAF Bob-o-Link Reserve, a thick syrupy coffee with notes of sugarcane, honey, and cocoa nibs. Linea's got serious coffee cred due to the founder's previous venture Ecco Caffe (it merged with Intelligentsia) and his chair as a judge at the World Barista Championship. The beans range from the super-sustainable via the Bob-o-Link coffee cooperative, to award-winning (the Fazenda Rainha was a seven-time Cup of Excellence winner), to throwback with their Northern Italian-influenced espresso blend. As a bonus, their cafe doubles as a waffle shop and salad bar run by one of the dudes from Mission Chinese. The bean: NOLA-style coffee and chicory, roasted dark and spiked with spice. 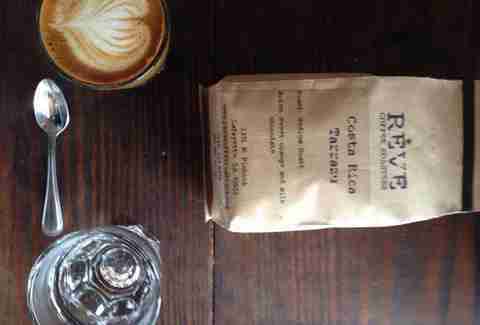 Louisiana's French influence shines through in the state's unbridled chicory enthusiasm, so it's no surprise that Reve's the only roaster on our list who adds the savory spice to their beans. Located two hours West of New Orleans in Lafayette, they've got nearly 15 different bean offerings -- counting that chicory -- including four varieties of espresso. The bean: Burundi Nyarunazi, a very light roast Ethiopian that's fruity but with a hint of oolong tea, best brewed via pour-over. 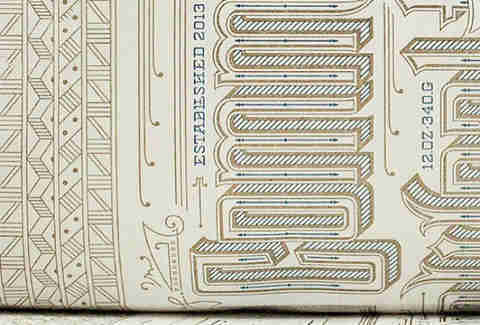 Reverb is as interested in changing the world as it is your morning cup. 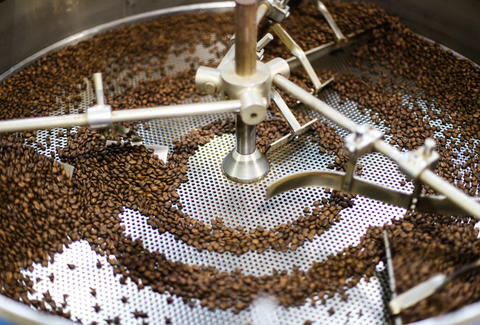 The Memphis-based roaster has a strong philanthropic streak, with goals of improving the lives of their farmers by helping build better community infrastructure, as well as serving their hometown by employing underprivileged youth. But the first step is the beans: currently a selection of six roasts that lean heavily toward Latin America, with the exception of a stand-out (and surprisingly cheap) Burundi. The bean: Boneshaker Espresso, a blend that combines the smoke of Sumatra, sweetness of Ethiopia, and caramel finish of Colombia. 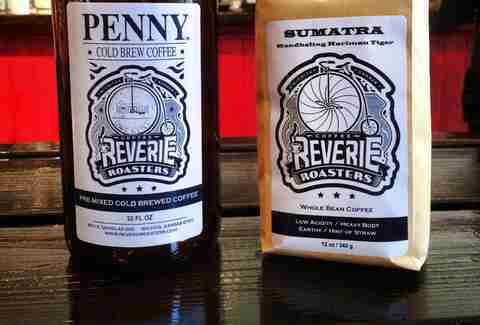 Making a serious effort to level-up Wichita's coffee scene, Reverie launched in June of 2013, and quickly made in-roads into local coffee shops, restaurants, and regional Whole Foods stores. But the best place to drink it is at their cafe, where they receive daily bean deliveries from local importers Kapeh-Utz. The bean: Ethiopia Dry Process Dumerso, which starts fruit-forward then shows more vanilla flavors once it cools. Operating out of a 128sqft studio, Royal Mile is run by a husband/wife team who were turned onto good coffee after tasting an excellent Ethiopian brew at Counter Culture Coffee. Their journey from Dunkin' drinkers to third-wavers means they're careful not to alienate non-coffee nerds by comparing their beans against familiar flavors like Starbucks and offering a non-judgmental decaf roast. But that doesn't mean they're not serious about their beans, offering a solid selection of fair trade and single origins. The bean: Costa Rica cascara, a rarely seen type of coffee that is technically the husk of the bean and loaded with hibiscus, peach, raisin, black tea, and tobacco flavors. 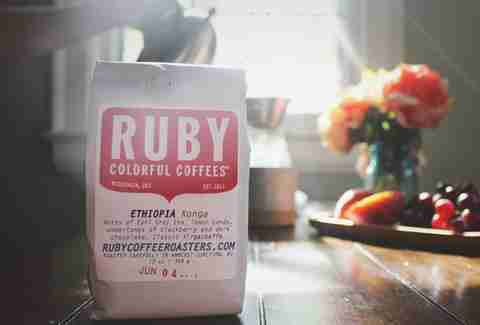 Specializing in what they like to call "colorful coffees", Wisconsin's Ruby takes a synesthetic approach to building exciting flavor profiles by thinking in terms of color adjectives. They're on a first-name basis with their El Salvadorian farmers, who offer beans loaded with dreamy dessert flavors like brownie and dark chocolate, rarities like a Costa Rican cascara, and a monthly subscription service featuring their favorite seasonal offerings. The bean: Organic Homacho Waeno Ethiopia, which scored an impressive 92 on CoffeeReview.com, where they noted flavors of cacao nib and kumquat. A roaster whose commitment to sustainability goes all the way to the electric vehicle they use for local deliveries, Shearwater has upped the local coffee ante in Fairfield County by supplying dozens of restaurants, cafes, and retail outposts with small-batch beans and bottled cold-brew. 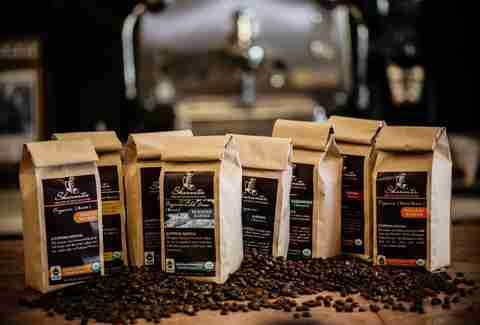 From humble beginnings home-roasting, Shearwater is up to 1,200lbs per month as of July, and they're one of the few small roasters out there who've gone totally organic. 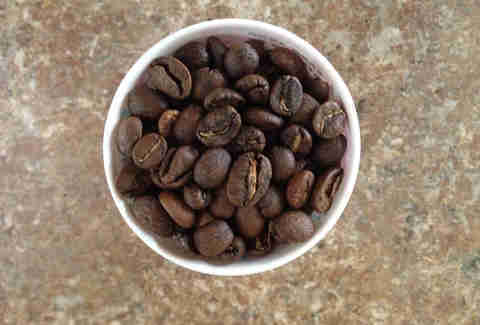 The bean: Ethiopia Wote, which has impressed critics with notes of everything from tobacco to black tea to rock candy. One of the newest roasters on this list, the roster of SS reads like a super-group of the specialty coffee world starring folks from Verve, Four Barrel, and Stumptown, as well as the writer behind Dear Coffee, I Love You and the lady who used to organize European barista championships. The beans come courtesy of a Scandinavian importer (Supersonic is their exclusive US client), allowing the roasters access to varietals that don't typically make it across the pond. They've just begun a pilot program with nine of the country's premiere shops, but if you happen to be in their neighborhood, you'll soon be able to stop by the 1971 Airstream parked outside their roastery to try the day's roast. The bean: Guatemala Finca El Diamante, which will be released in three seasonal versions grown at different elevations. 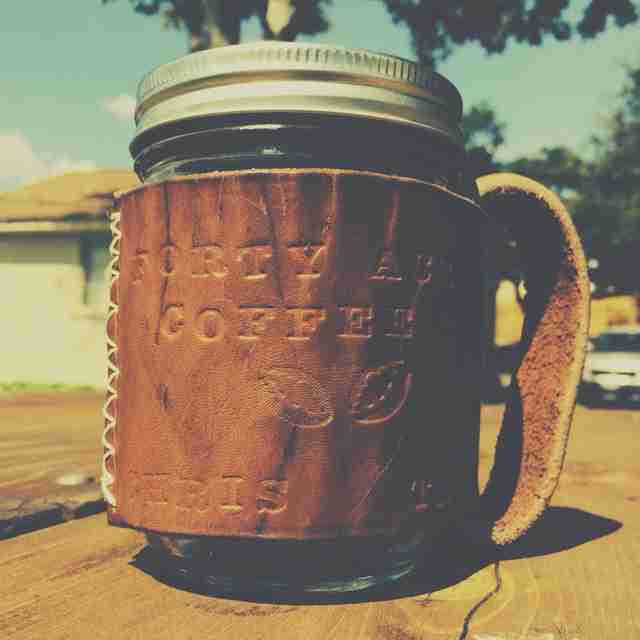 The Texans behind Houndstooth Coffee upped the ante by adding their own beans to the roster in late 2013. 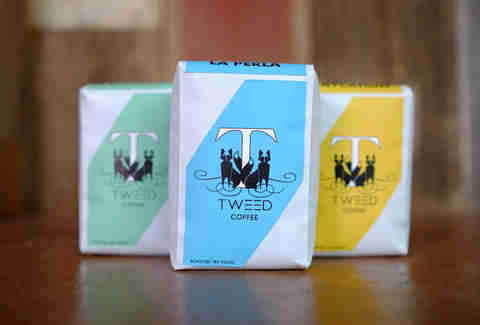 Continuing their fabric theme with the slogan "weave moments", Tweed prides themselves on close relationships with farmers, which makes it possible to offer more deep-cut selections like micro-lots of beans from the same farm. And to ensure the highest level of quality control, they've invested in some serious testing tech like an incredibly exacting EK43 grinder and heavy-duty OptiPure reverse-osmosis water filtration system. The beans: Colombian from the El Diviso micro-lot, marked by great acidity and clean fruit flavors like strawberry and raspberry. 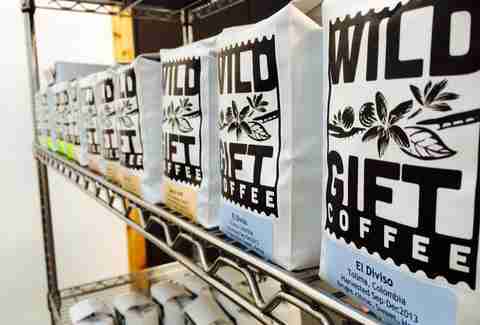 Helmed by a dude who spent years at Cuvée and the folks behind Once Over Coffee Bar, Wild Gift just started roasting in the summer of 2014 with a small line of beans marked by fruity Colombian and a tea-like Yirgacheffe that's heavy on jasmine flavors. One of their main goals is to shorten their green coffee-buying cycles to nine months as opposed to the normal 12 in order to offer a more varied and seasonal selection. Dan Gentile is a staff writer on Thrillist's national food and drink team. About 20 cups of coffee were harmed during the making of this article. Follow him to live tweets of teeth-whitening dentist visits at @Dannosphere.